When the White’s bought their first home it was just the two of them, but six years later they were expecting twins. So, they decided they needed help to develop a design to raise the roof and add on. 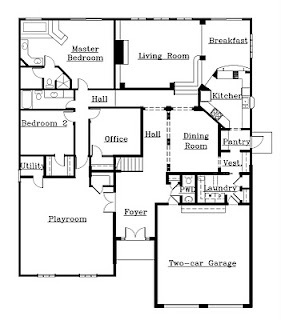 The original house had about 2,447 sq. 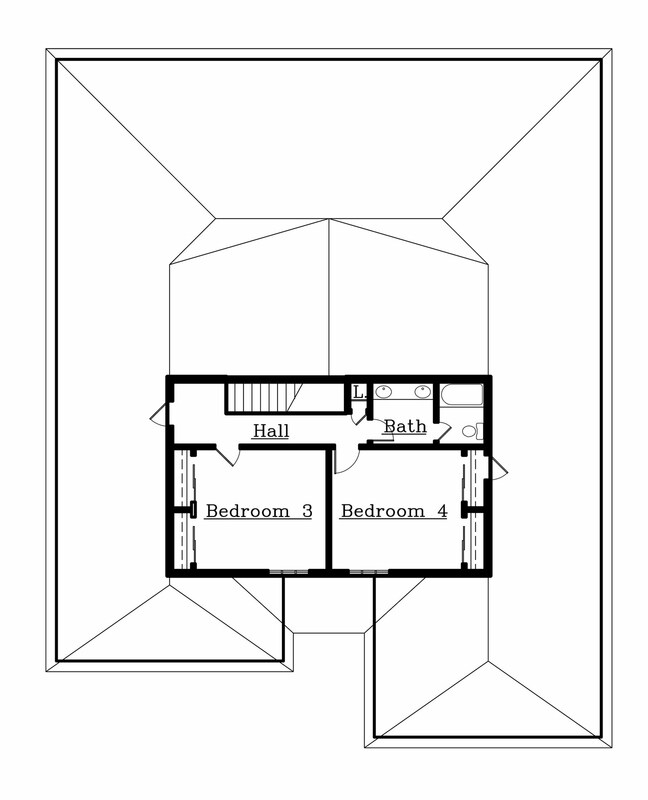 ft. of heated area that contained three bedrooms and two baths. One of the bedrooms was used as a home office for Mrs. White and needed to stay that way. 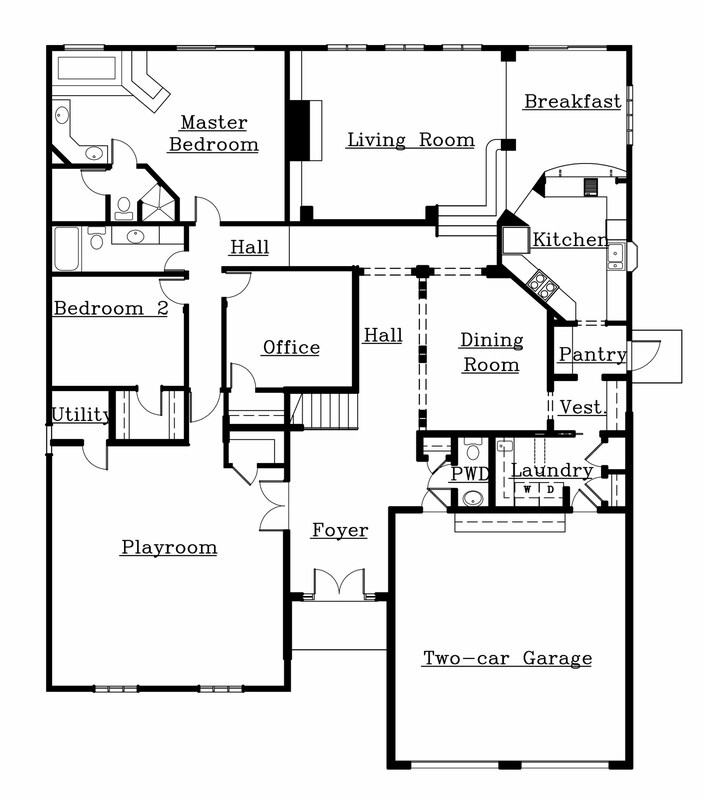 They needed two more bedrooms, a dining room, a playroom, powder room, laundry room and new garage. The main living space in the existing house had a grand vaulted ceiling that the owner’s wanted to preserve and their lot didn’t have much room for growing the house out. Oh, then there were the views…the beautiful riverfront views needed to be maintained along with the compact backyard. This project would require some creative solutions. The solution was to go up and out in the front of the house. 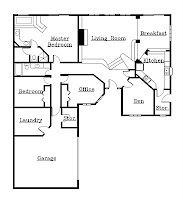 The existing den would be expanded and transformed into the new dining room complete with a side passage to the kitchen with pantry storage and access to the new laundry room and garage. A central hall and foyer would be added for much needed ease of circulation and entertaining space while the existing garage would become the new playroom and media space. A stair was added off the foyer along with a powder room and coat closet. The foyer, hall, and dining room were designed with an open floor plan separated by columns with arched headers. A vestibule was added off the dining room with a built-in butler's pantry for china and glassware storage and serving. 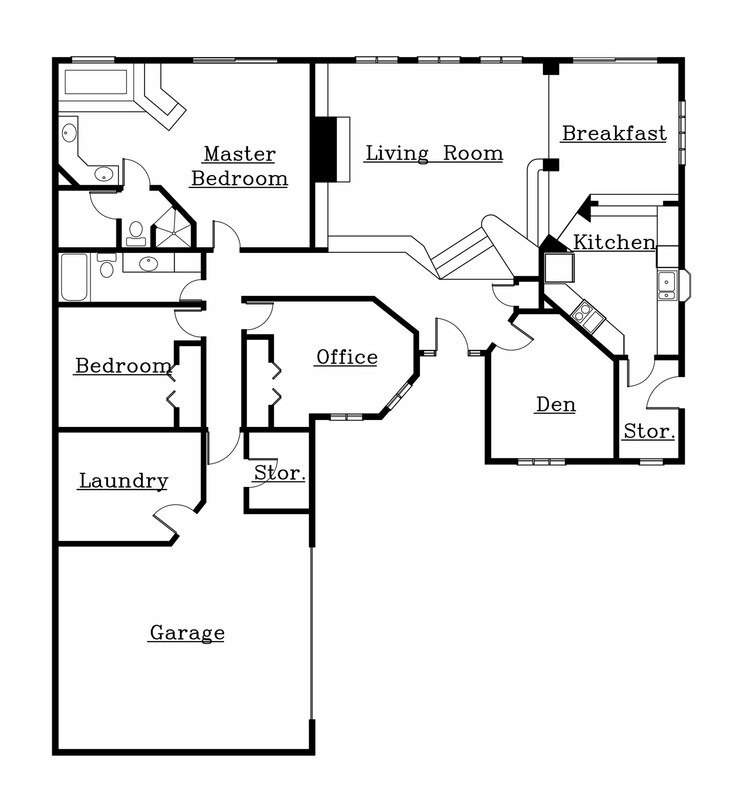 There is easy access from the garage to both the foyer and laundry room. 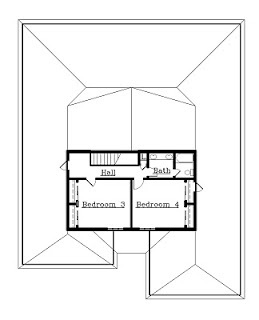 The addition upstairs would house the bedrooms for the boys along with a full bath complete with double vanity sinks and a separate tub and toilet room. By separating the tub and toilet from the vanity area, it is now easy for one child to be brushing his teeth while the other showers. It is an ideal arrangement for siblings or guests. Each bedroom has double closets. The linen closet in the hall supplies bedding and bath linens for each room providing convenience and ease of use. The addition allowed for the family to remain in the home during construction since the major living spaces remained intact and untouched. The addition was sealed off from the main house to reduce dust and debris from entering the home during the renovation. The new home was expanded to 3,937 sq. ft. and has given the family all the room they need to live and grow. All of the important elements of the existing house were preserved and the addition looks like it was meant to be there. Guests to the house cannot believe that the expansion is even an addition, commenting that they would have never known if they hadn’t been told.